Want to start setting money aside to reach your travel goals? The first thing you should do is make a list of your current expenses and start brainstorming ways that you can cut back. A lot of daily costs are in small purchases that definitely add up. These items are easy to cut or replace, which means savings will now add up instead! Make coffee at home or cut it out altogether. Those cups of coffee add up quick! Bring your lunch into work, cook for yourself at home. Sure, sometimes its convenient to eat out but this is a great way to save some cash. In the age of live streaming it's easier than ever to cut your cable service. Movies are always good, you can always live stream your favorite shows, or lose the TV altogether and pick up a good book you've got lying around. Wear a sweater or turn on a fan. Take shorter showers. Turn lights off in rooms you aren't in. It all adds up! Compare prices of similar items when making purchases. Coupons are another good idea. You can always run, hike, or exercise at home or outside! Drink tap water or filtered water instead of buying plastic water bottles. Not only is it better for your wallet but it's also better for the environment. We spend a crazy amount of money on our cars. Gas and maintenance really add up. If you're able to become less reliant on your own vehicle, you'll be able to save a lot. Alternatives could be the subway, bus, biking or walking. If you still pay for a landline, stop it. Now. For some people this will be the biggest opportunity for saving. Drinking and smoking are both bad for your health and cost a lot of money. If you cut back or stop entirely, you'll have a lot more money to spend on your upcoming epic adventure. Saving money doesn't have to be overly difficult. Implement these ten ways to cut your expenses and you'll see the savings add up. You'll be on that epic adventure in no time. Planning that epic adventure? 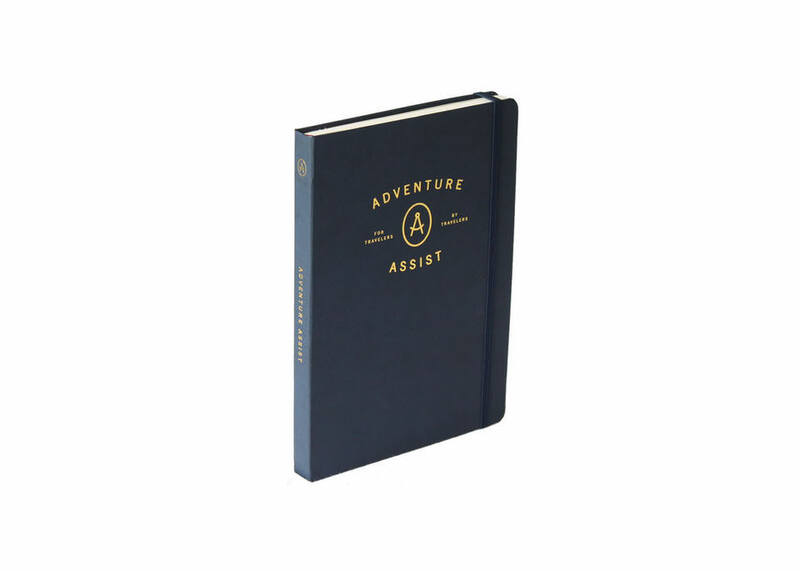 Grab an Adventure Assist Travel Notebook over on our SHOP page and make your life easier.